KMC Std. 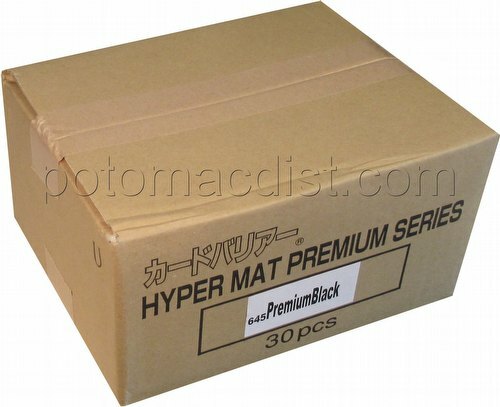 Sleeves - Prem Hyper Mat. Black 100ct Cs. This item consists of 10 packs of 50 sleeves. KMC Premium Hyper Matte sleeves are identical to Hyper Matte sleeves with the exception of clear fronts that are made of a new non-reflective material. These sleeves are 91 mm x 66 mm and are made using .12mm material.